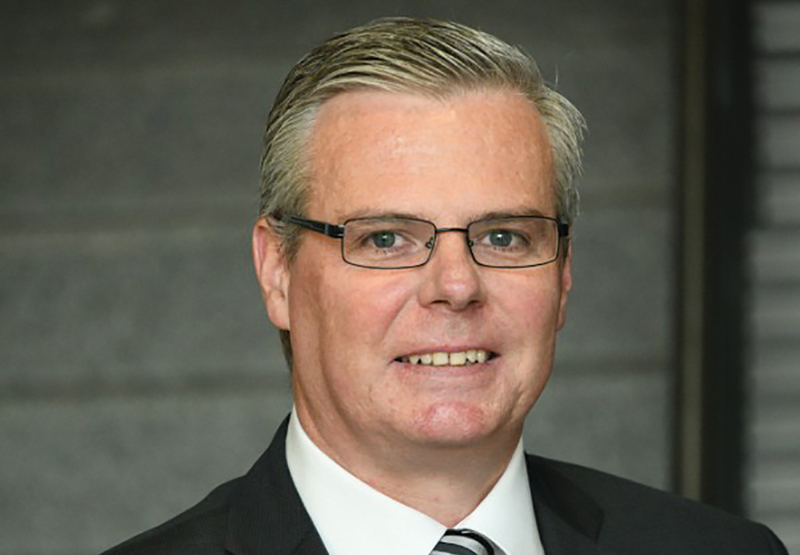 Mark joined ZF Services Australia in November 2011 as its Chief Financial Officer, a position he held for more than five years before moving to ZF Aftermarket headquarters in Germany to become Divisional Controller for the Manufacturing and the Domain Materials Management Business Unit. 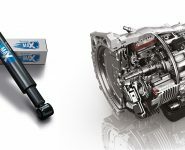 “A proven leader with broad commercial experience, Mark has strong knowledge of the ZF business and the global aftermarket,” ZF Asia Pacific Regional Director, Tay Toh Neng, said. 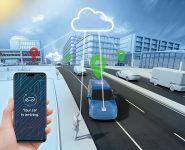 Prior to joining ZF Services Australia, Mark held Divisional Controlling and Commercial roles in Australian ASX companies, GWA Group Ltd and Goodman Fielder, as well as McDonalds Australia. A qualified CPA, Mark also holds a Business degree from the University of Technology in Sydney. “I am thrilled to be taking on the new role and working with the local team again,” Mark said. 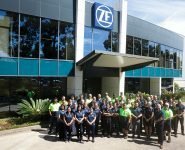 “My existing aftermarket knowledge of and experience with ZF Services Australia will allow me to hit the ground running and to give the company new impetus on the one hand and ensure the necessary continuity in the work on the other hand. As Managing Director of ZF Services Australia, Mark will be responsible for the management and operations of ZF Services in Oceania.